As part of the 100-acre CityPlace development in Woodbury, the new $48 million medical office building is scheduled to open in the summer of 2017. As part of the 100-acre CityPlace development in Woodbury, the new $48 million TRIA Orthopedic Center location is scheduled to open in the summer of 2017. 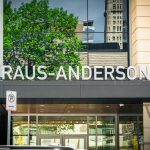 Designed by RSP Architects, the medical office building features 75,000 square feet over three stories and is visible from Interstate 94. 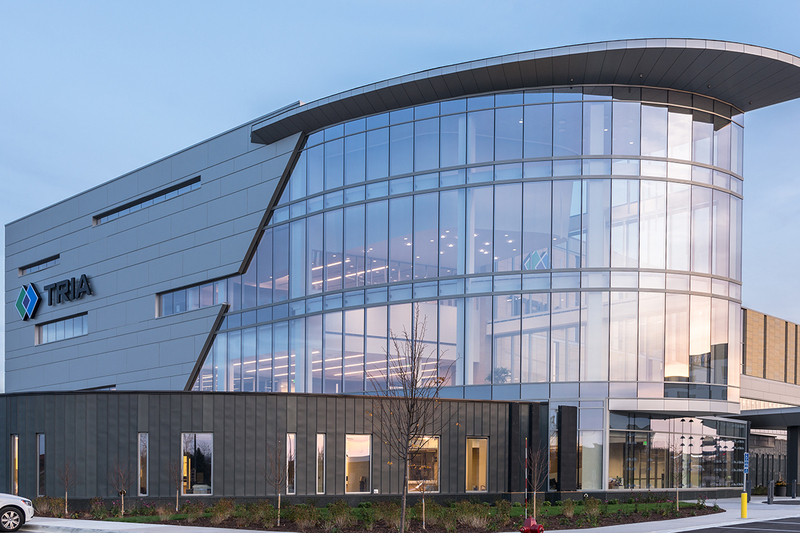 MG McGrath Architectural Glass & Glazing installed the building’s EFCO Curtain Wall system, Viracon clear insulated glass system, and Besam automatic doors at the main entry.